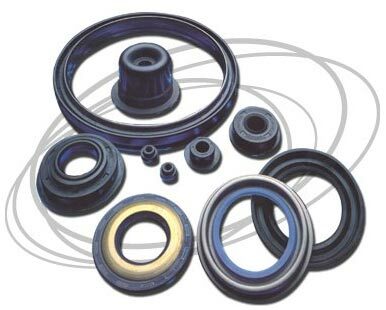 We tooled more than thousands of Oil Seal standard types as mentioned. Customer specific model are also welcome to develop new tooling. All kinds of materials are available. Quick delivery to your requirement.